Were you part of the 2019 E&H in the City fun? 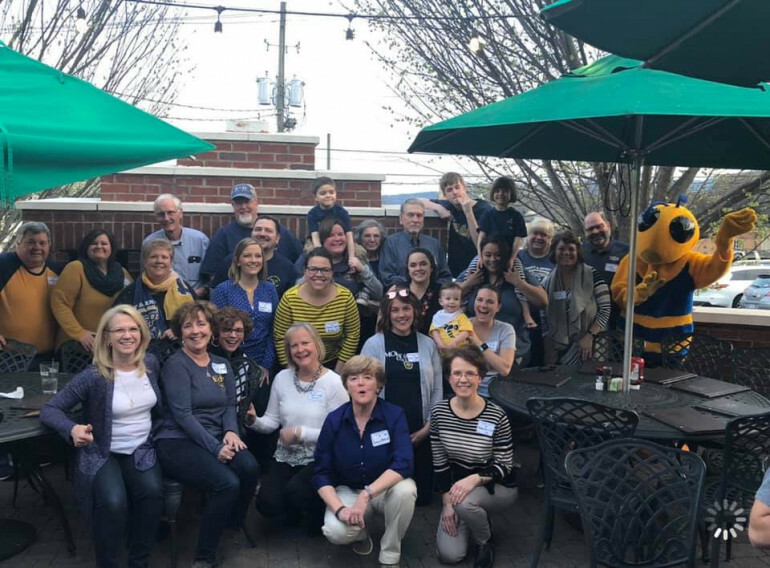 E&H friends gathered in Roanoke for E&H in the City 2019.Where were you during E&H in the City fun? Hundreds of alumni made the event another great success…and terrific connections were made among new and old friends. Keep up as we add new photos this week! 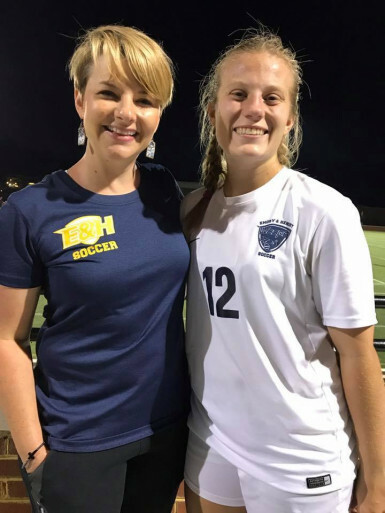 Men’s and Women’s Soccer is planning an alumni day. May 25-June 3: E&H Goes to Greece! Dec. 26, 2019-Jan. 2, 2020: E&H Goes to Rome! See full calendar and use filters to find specific events.